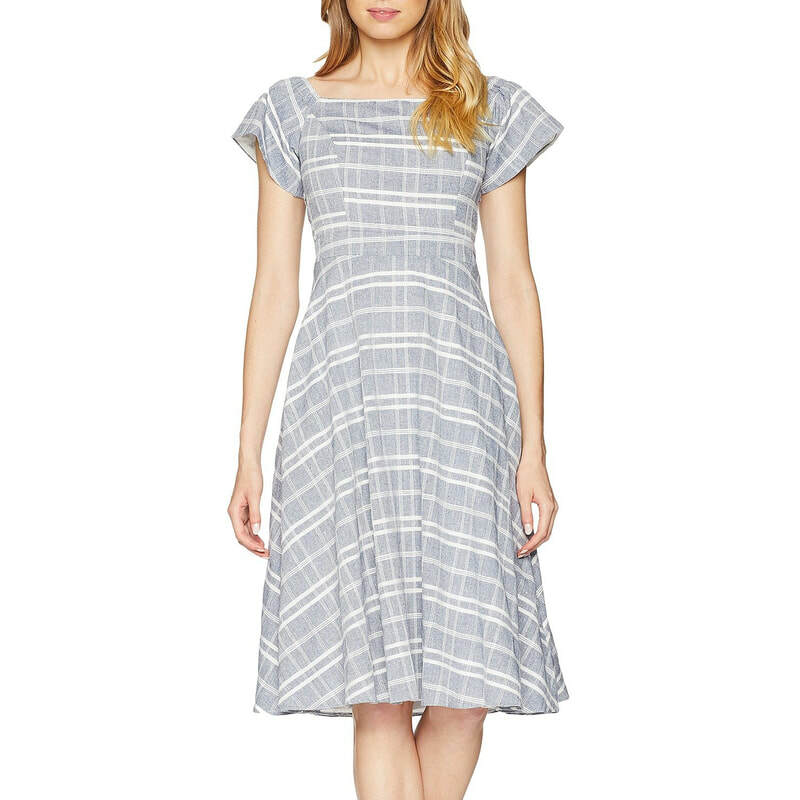 The Wessex dress is from the Hobbs spring/summer 2012 collection has a subtle grey checked pattern with a classic silhouette, crafted from linen. It features a modified boat neck, short sleeves, fitted waist, full skirt and a concealed back zipper. 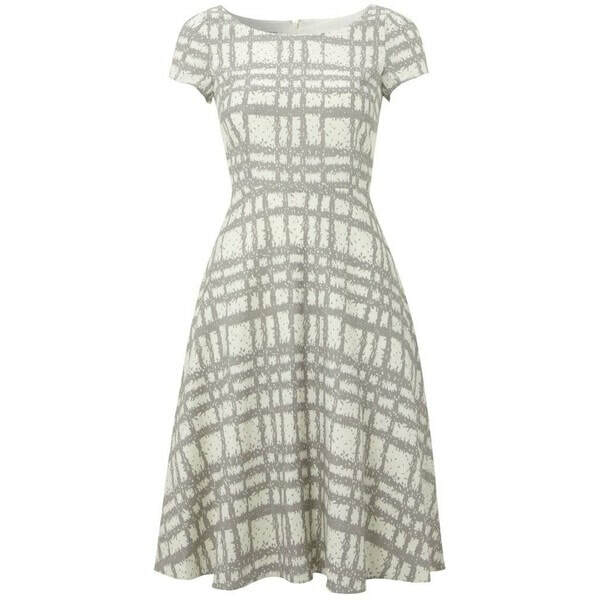 STYLE FILE: Hobbs Wessex Grey Check Dress as seen on Kate Middleton, The Duchess of Cambridge.